We live in a time of transitions when it comes to Neanderthals. Since the 2010 discovery of strong genomic evidence for Neanderthal ancestry in most humans they’ve been…humanized. This was pretty much inevitable, but, I also think it was right. Neanderthals were a big-brained human species which dominated much of Eurasia for hundreds of thousands of years. 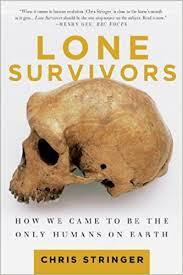 Their culture did exhibit a certain stasis, but then so did that of our modern African ancestors ~200,000 years ago. 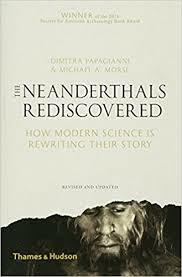 There has been a recent debate about how far back the divergence between Neanderthals and modern humans goes back. 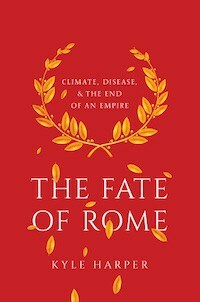 My own views is that it’s probably further back than 500,000 years, perhaps closer to 750,000 years, but that there may have been ancient gene flow between lineages as well. A new paper is now out which suggests that Neanderthals persisted in southern Spain for 3,000 years after they disappeared elsewhere, Precise dating of the Middle-to-Upper Paleolithic transition in Murcia (Spain) supports late Neandertal persistence in Iberia. Obviously, I can’t evaluate the taphonomy and all that. There have long been debates by paleoanthropologists about this region and its Neanderthal habitation (some earlier dates suggested Neanderthals persisted down to 29,000 years ago in southern Spain, but those seem to be rejected). What I can say is that it is entirely expected that the Neanderthal range as it contracted would exhibit an s-shaped trajectory, with a tail where they persisted as relic populations in areas which they were particularly well adapted to. 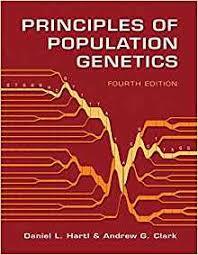 As paleoanthropology and genetics progress I’m rather sure that we’ll drill-down on very detailed dynamics of interaction, and local succession and replacement. Though humans leave cultural artifacts behind, as a rule the first and last fossils in paleontology usually underestimate the time span that a species flourished. I wouldn’t be surprised if the same applied to Neanderthals, and some day someone with a suspiciously high Neanderthal ancestral fraction was sequenced or genotyped who lived just before the Last Glacial Maximum. Also, I should mention for those of you looking for a pre-Christmas gift, my company’s Neanderthal product (which does a functional analysis of a set of characteristics where modern humans segregate ancestral and derived variants from the two lineages) can be had for $29.99, as Helix is discounting the $80.00 kit cost (the same applies to the $39.99 Metabolism product, though if you bought Neanderthal earlier then Metabolism is always$39.99 since Helix has banked your data). 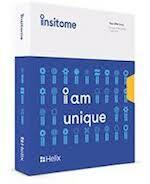 People keep asking us the details of the Helix-Insitome relationship and how it works. So we decided to write a blog post addressing that (it’s very short), How does Helix work?. P.S. we’re probably the only start-up in the world where regular office conversation occurs about Neanderthals.